He was a typical tough and fast son of ROCKNROLL HANOVER winning 22 of his 35 starts over all distances from 1609 to 2690 metres and he took his lifetime mark of 1:52.2 over 1720 metres at Melton, ripping home in 26.3 – one of the fastest closing sectionals ever recorded at Melbourne headquarters. Among the horses YANKEE ROCKSTAR defeated were dual Inter Dominion winner Beautide and Group 1 winners Ohoka Punter, Nike Franco, Messini and Im Corzin Terror. SIRE: ROCKNROLL HANOVER - 1:48.6, $2.7million, was a champion racehorse as he was a sire and now a sire of sires. He was a world champion at 2 and the first pacer to win three $1 million races. 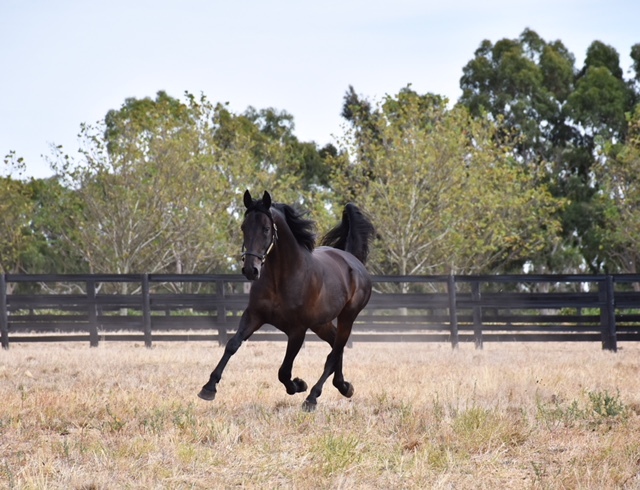 DAM: ASTON VILLA USA – 1:58.1, a very powerfully bred daughter of Artsplace, is the dam of 4 winners from 4 foals including 2017 Victorian 2YO of the Year and NSW Derby winner Poster Boy 1:54.1 ($355,390), Born To Rocknroll 1:54 ($199,774 and Yankee Showgirl 1:56.5. YANKEE ROCKSTAR belongs to one of the leading maternal families in the world, that tracing to Minnehaha, and boasts three strong crosses of the blood of Abercrombie. 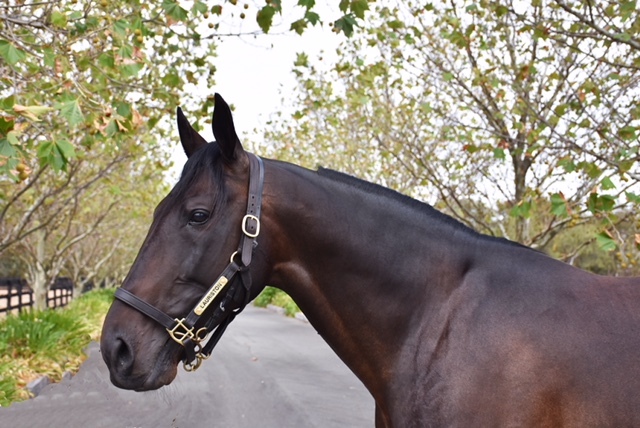 He is the ideal outcross for mares by Art Major, Bettor’s Delight, Grinfromeartoear and Western Hanover line stallions.